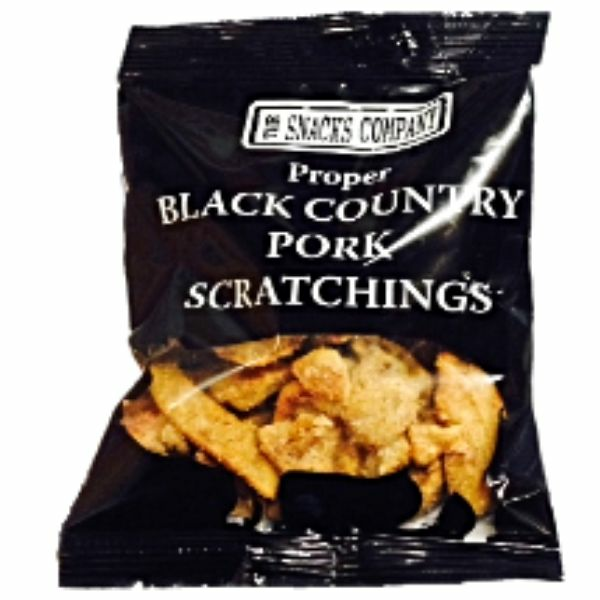 Pipers Crisps Wild Thyme & Rosemary available in 40g bags. Local families bid for plots to collect herbs by hand. Each plot is harvested sustainably, collecting only a set amount per week. Donkeys carry the herbs off the mountains. 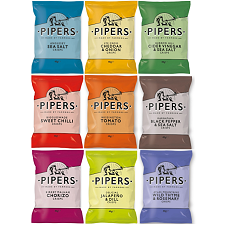 Once sun dried they are ready to produce Piper's great new flavour.